School is in session but summer is not quite over. That means there will be a combination of more people out and about on the roads. There will be more pedestrians in addition to more cars. According to the National Highway Traffic and Safety Administration, every 8 minutes there is an injury from an automobile accident and a fatality every 120 minutes. 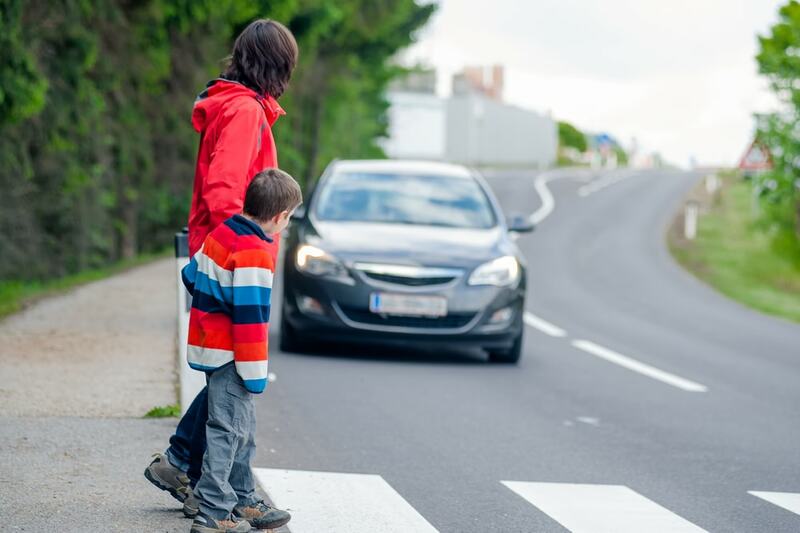 Both pedestrian and driver safety is a priority of all communities at all times. Whether you are dropping the kids off in your car or walking together, the roads should be a safe place. That is why common sense and a certain sense of responsibility is absolutely essential for drivers and pedestrians to share. So without further ado, here are a few important tips for driver and pedestrian safety. Driving around, you’re going to encounter people on foot a lot. They can show up whenever and wherever – even in places where you think they shouldn’t be walking. People on foot can be difficult to see, particularly in darker weather but especially at night. Keep an eye out and slow down a just in case that you can’t clearly see. Be ready and look out for people walking. – Scan the street and the sides of the street ahead for people on foot. – Before making a turn, look every which way for people on foot crossing. – Take care to look behind your vehicle for anyone who might be walking as you back off, particularly little kids. – In cases of low visibility, keep your windshield clean and make sure you have your headlights on. Remember that pedestrians have the right of way at intersections. 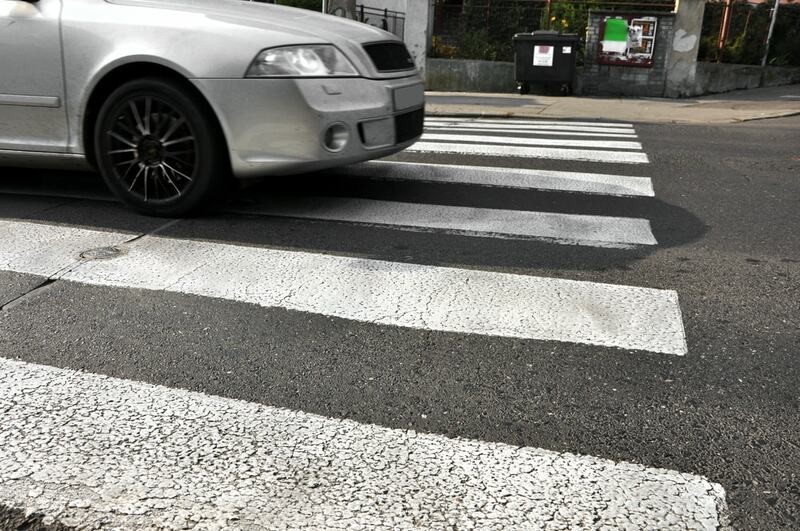 Regardless of whether there is a sign or a cross walk, pedestrians have the right of way. Do not stop on crosswalks if they are there. If you are on a street that has a lot of people walking around, you should drive as far as possible and minimize any risky maneuvers. Do not pass a vehicle like a bus that has stopped for people on foot. Obey speed limits, especially during school hours. Speaking of which, take extra care when driving around schools and in neighborhoods with a lot of families & kids. You need to always be ready stop for people out and about and when you get to a STOP sign, which means you need to come to a full stop. No one is meant to walk around on interstates and confined zones. 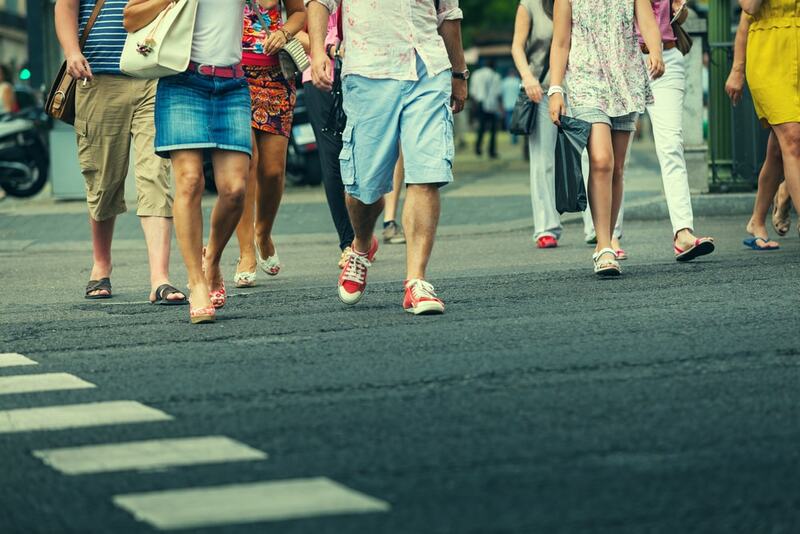 Avoid jaywalking if you can by using sidewalks, walkways and crosswalks. If there are none of those, it is much safer to walk against. You must still be extra alert in that case, particularly on roads with speed limits above 15 mph. If you’ve been out drinking, it is common sense to abstain from driving. However, you have also increased the chances of something happening to you if you’re just walking around. On the off chance that you’ve been drinking, take a taxicab or use public transportation. Better yet, let somebody sober drive or walk you home. Take Additional Care Around Evening Time and at Sunset. Strolling around the night could increase your odds of death or injury since drivers can’t keep away from what they can’t see. When strolling during the evening, wear light hues and retro-intelligent material or shoes. It likewise may be shrewd to convey an electric lamp in exceptionally dim regions. Give Appropriate Supervision and Precaution for Youngsters. Kids regularly do not have the judgment and experience to use sound judgment when managing activity. Their littler stature likewise makes them harder for drivers to see. Grown-ups need to instruct kids to act securely when they are around vehicle movement. 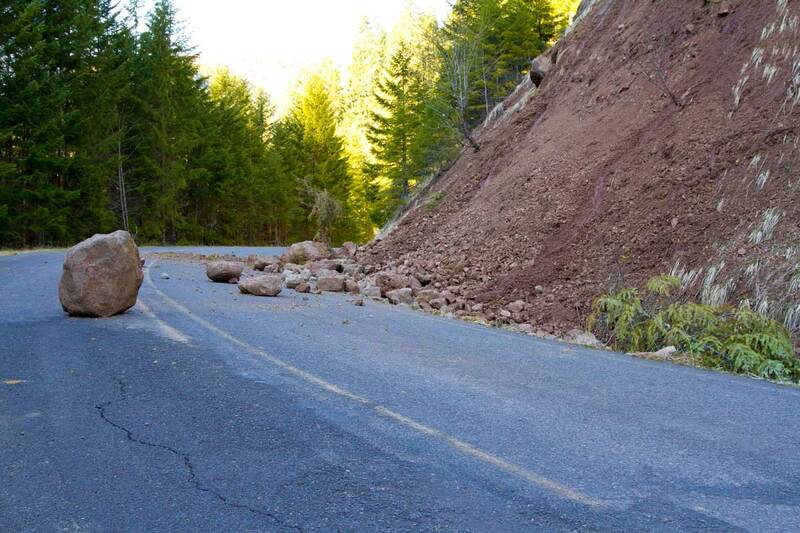 Back to school begins in earnest and road construction is ending. We will see so much more people walking around the roads. Be mindful as you drive for their safety and yours.